I am absolutely delighted to publish the very first guest post for Mexico Retold. 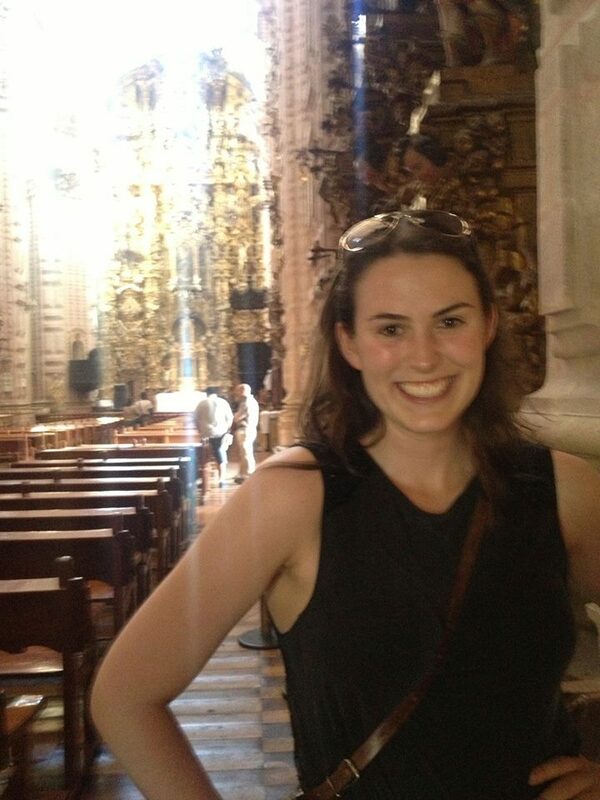 When I met Emily McCarthy a New Zealander with the biggest, warmest smile you’ve ever seen, and she told me that she was part of a women’s rugby team at her University in Mexico City, I knew immediately that I wanted to share her story with you all. Here Emily tells you about how rugby helped her go from being an outsider to one of the team! I hope you enjoy reading her story as much as I did…. I was shocked. Even in my country where rugby is the national sport, women’s rugby is rare. 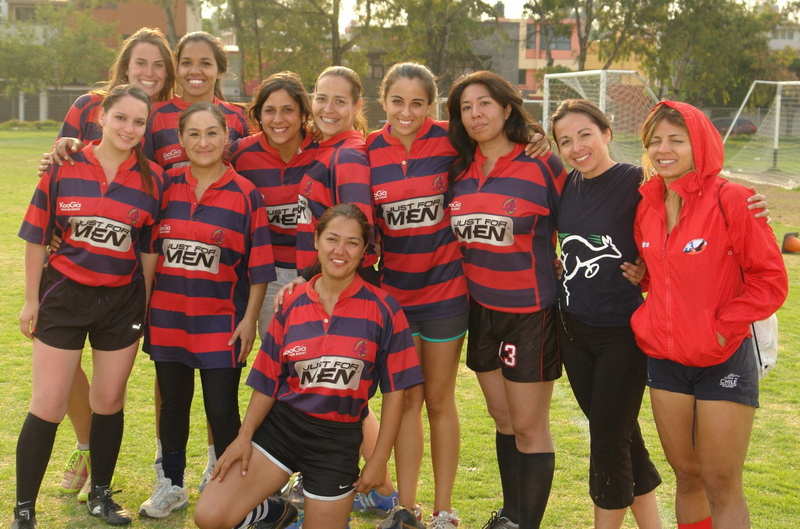 A women’s rugby team in Mexico was one of the last things I was expecting to encounter. I arrived at my first practice towering over most of the women and fearful that my beginners Spanish and lack of rugby knowledge would mean I couldn’t follow the practice, catch the ball or make any friends. Well by the end of that practice my teammates had arranged rides for me and I had been invited to two birthday parties. Instantly I had a big Mexican extended family I could rely on no matter what. The fact that I was no female All Black on the field didn’t matter a jot. Because rugby is a relatively start up sport in Mexico, I found a deep sense of camaraderie between different clubs and players and was impressed by the fair play standards. Camaraderie and team loyalty ran so deep at times it slowed the games. My one minor injury bought the game to an abrupt halt while both teams cared for me even though it is protocol in rugby to keep playing until the next penalty. 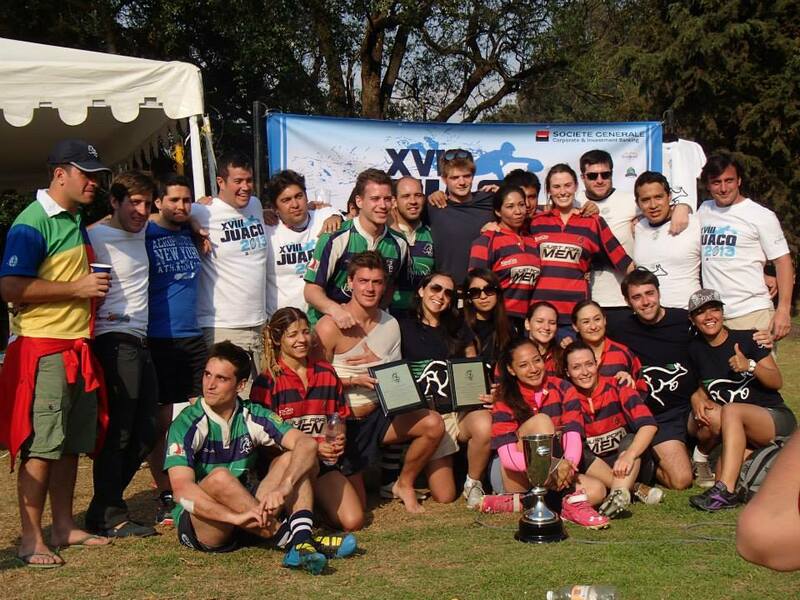 Being part of a rugby team allowed me to experience Mexico in a unique way. Traveling to tournaments with the club I bypassed the overrated tourist haunts and got straight into the heart of the local cultures. The club knew how to celebrate. The season club victory saw both the women’s and men’s team a top a Mexico City Turibus, ducking branches and wires, singing and dancing, with short pauses to do victory laps of the Angel of Independence, then spilling out to our ‘regular’ – the Wallace bar in La Condesa. 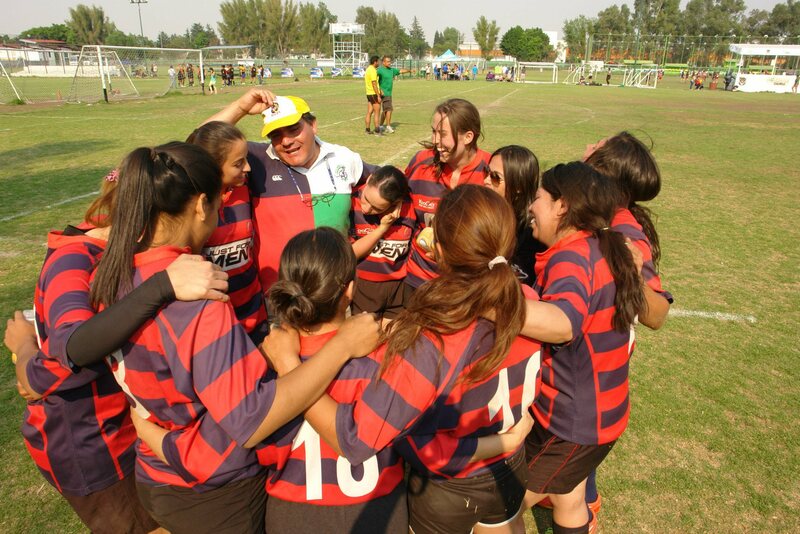 My favorite trip was my final weekend in Mexico, in which we played at a national rugby tournament in Playa Del Carmen. Four games in the intense heat… I can’t pretend that was pure pleasure. But believe me the recovery was! Swimming, cerveza, mezcal, beach tournaments and a long night of dancing. For me it was bittersweet – soon I would return to New Zealand and leave behind this newfound family. A family who had embraced me for who I was, helped me to get super fit, improve my Spanish enormously, shown me how to party and above all had been incredibly kind to me. Ending up in professor Alexandra’s class was a lucky break. Maybe also it was a reminder to embrace all opportunities and to take a chance on opportunities, which on the surface look to be so unlikely but which can turn out to be really perfect. It was a joy to have you in my class. Everyone who met you, loved you. Take care. I was wondering if there is any contact info available for women’s teams. I am interested in coaching exchange opportunities. Hi there, Thanks for getting in touch. I would suggest contacting Emily emily.hay@gmail.com who wrote this blog as she might be able to point you in the right direction. Good luck! Really interesting article Emily, thanks for the insight into Mexican rugby, something not many people would know too much about! Thanks Sam. I will pass on your comments to Emily. I agree, it is a super post and such an interesting topic about a sport growing in popularity in Mexico.